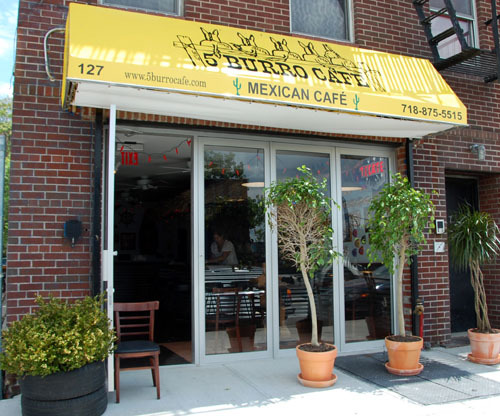 5 Burro Cafe strives to provide customer satisfaction through prompt, professional, friendly, efficient and courteous service. This Mexican restaurant features a wide variety of food ranging from soups, salads, nachos, and all the way to fajitas. Don’t forget to stop in for one of their specialty margaritas as well.